The field of mind-body medicine is plagued by wild claims that mislead patients and instil false hope. But as scientists in a range of fields uncover solid evidence that our minds influence our bodies quite profoundly, there is now great promise too. 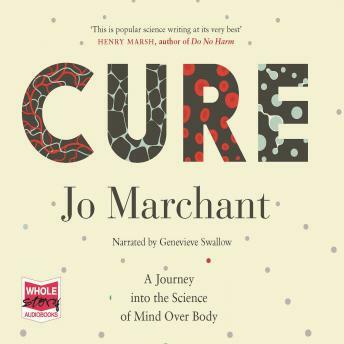 Jo Marchant attempts to use scientific research to find out if alternative medicines work, if our thoughts, beliefs and emotions influence our physical health and can we train our brains to heal our bodies?